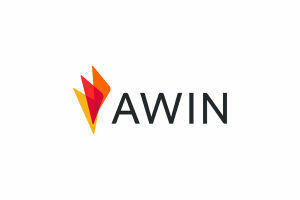 Want to write about Awin or include a comment from us? 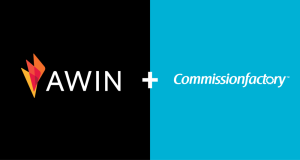 Here you'll find our public relations team contact and press materials. 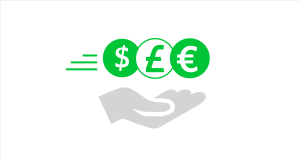 Awin is investing $40million to launch Accelerated Payments, a global initiative to pay publishers faster. 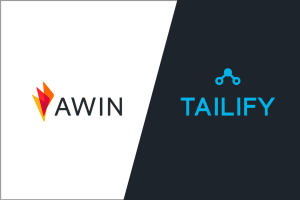 Global affiliate marketing network Awin has made a strategic investment in influencer marketing platform Tailify to foster commercial collaboration and expand influencer reach for its partners.